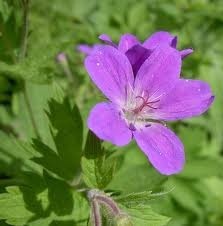 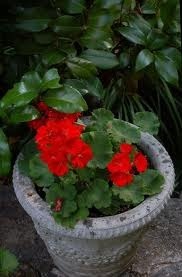 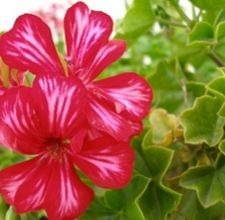 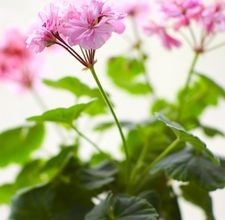 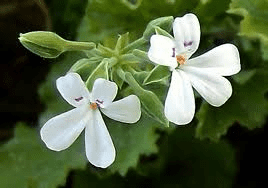 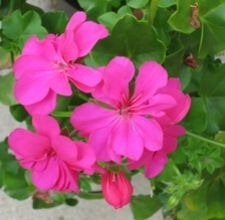 Can Geraniums Be Grown From Cuttings? 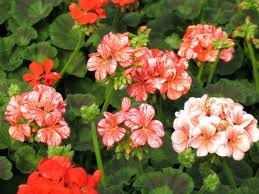 How Moist Do Geraniums Like to Be? 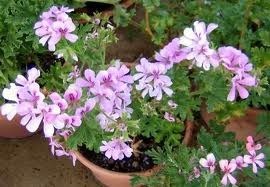 How do I Prune Geraniums in Australia?